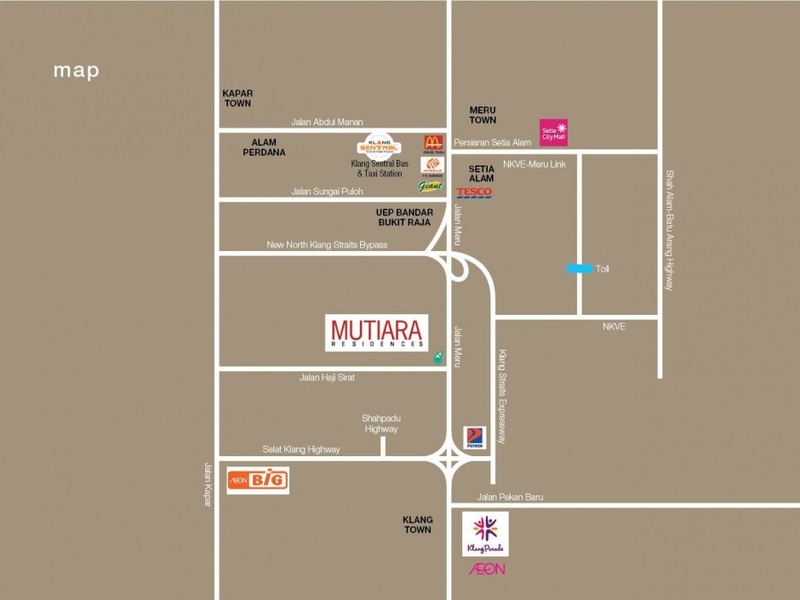 Mutiara Residence @ Klang is a freehold residential property located in the vicinity of Klang, Selangor. 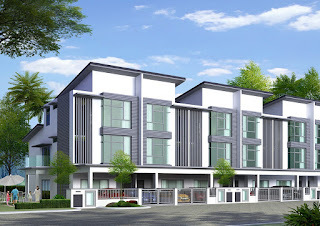 Mutiara Residence consists of 39 units 2.5 storey terrace house. 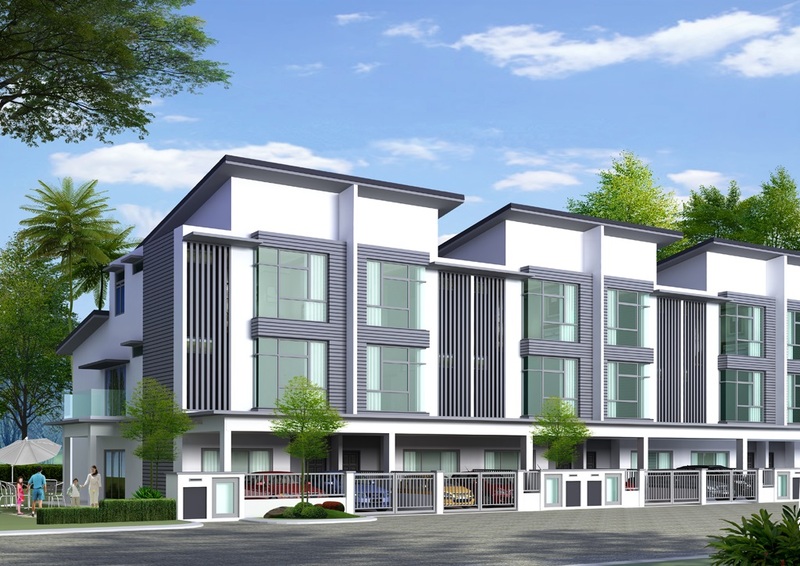 Each terrace house has a built-up area of 2,430 sq.ft. to 4,359 sq.ft. 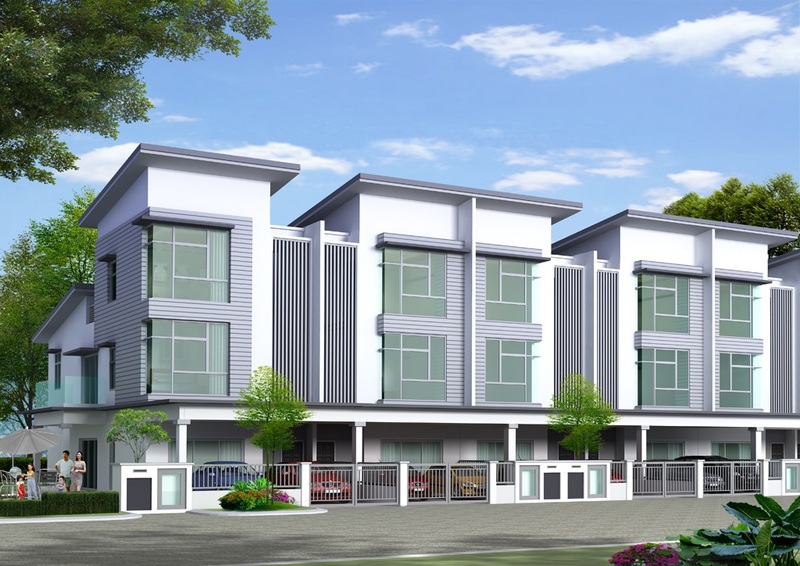 comes with 5 bedrooms. Built-up Area : 2,430 sq.ft. - 4,359 sq.ft.